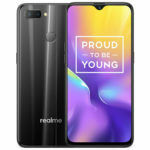 The highly anticipated Realme Yo! Days sale is finally here. This will be the first time anyone will be able to get their hands on special Realme products including the Fiery Gold Edition Realme U1. Furthermore, there are quite a few challenges and deals being offered where you can potentially grab Realme items for free. This is a three-day event that begins today, 7th January 2019 at 12:00 PM (afternoon). The promotional campaign will end on 9th January 2019. Read on ahead to know exactly what Realme has in store for you. The first part of this campaign actually started a few days ago with something Realme calls the ‘R Power Challenge’. 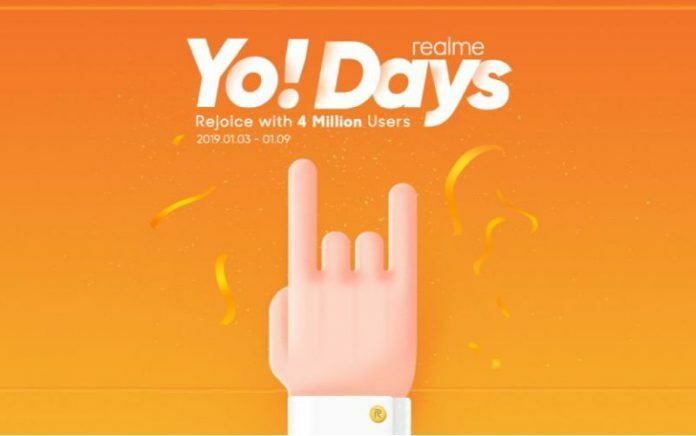 In this challenge, users had to sign up and send invitation links to thief rinds and family to participate in Realme Yo! Days. 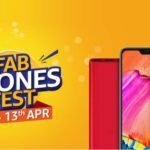 The top ten users to get people to sign up using their links before the start of this event shall win a Realme U1 handset for free. Those who place anywhere from 11 to 60 on this list will be able to purchase the Realme U1 at a 50 percent discounted rate. Users who come in between 61 to 160 will be able to purchase the phone with a 20 percent discount. Lastly, those who come in at 161 to 560 will be able to claim a 50 percent discount on a pair of Realme Buds. The winner list for the R Power Challenge is up on Realme’s event site right now. As mentioned before, this is the first time the Realme U1 Fiery Gold variant is going on sale. The phone is available for INR 11,999 which is the standard price for other color variants of this phone as well. However, an added advantage of buying this version of the Realme U1 during this sale is that you will stand a chance to win the Realme Buds for free. Once the sale begins, the first 500 customers who make the purchase each day will be receiving a free pair of these earphones. 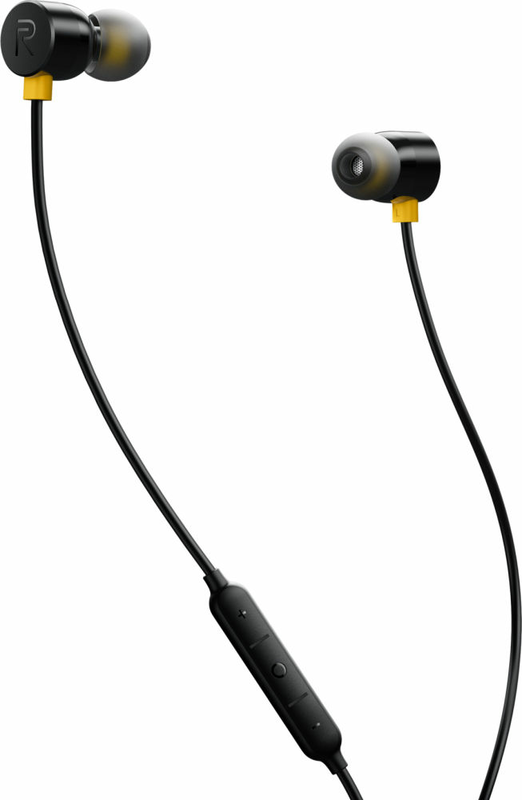 Do note that each user will be eligible to win only one pair of the earphones regardless of how many phones they buy. Those who are unable to grab a pair of Realme buds for free will still be able to buy one for INR 499 from either the official Realme site, Amazon India or Flipkart. This Realme Yo! Days sale is also the first time the brand is bringing its Tech Backpack to the Indian market. 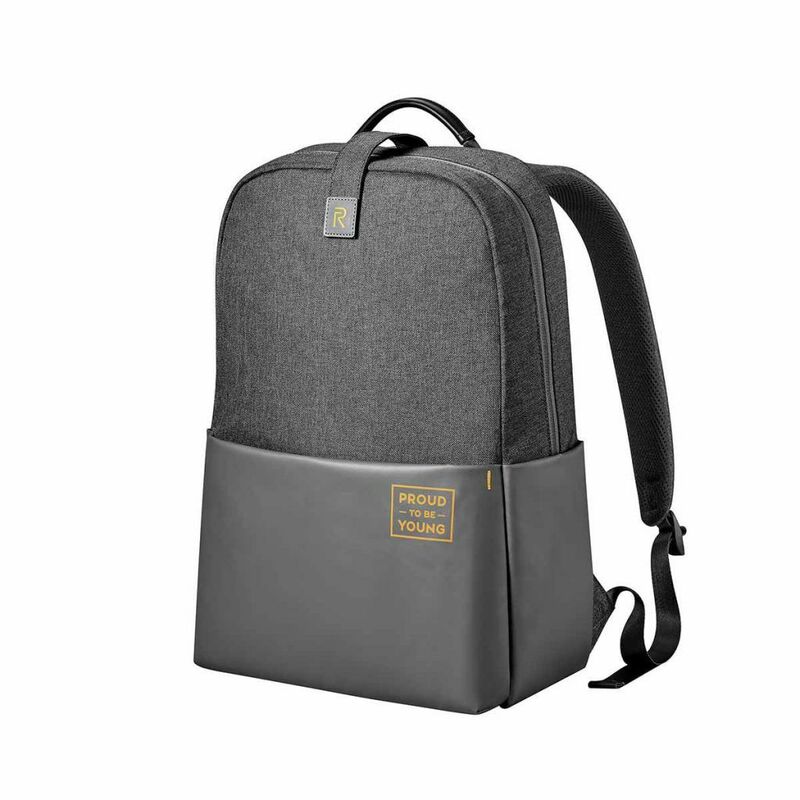 The standard price for this backpack is set at INR 2,399. However, it will be possible for a few lucky customers to grab one of these for just INR 1. To be eligible, you will need to be one of the first 100 to make it to the checkout page each day when the sale starts (12:00 PM). If you are fast enough, you will only need to pay INR 1 for the Realme Tech Backpack. 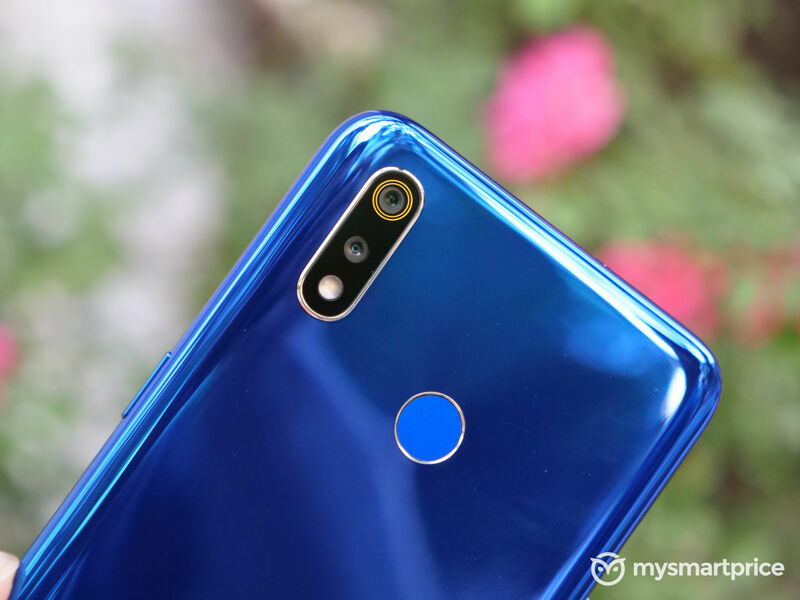 Surprisingly another Realme item that is up for grabs right now is the Iconic case for Realme U1. 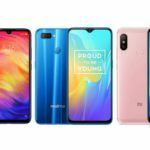 Responses to user comments on Realme’s social media pages had let us believe that the phone cases would not be going on sale just yet. However, Amazon India seems to have the phone cases already up for open sale. Realme Iconic Case RMA102 for the Realme U1 is available in two color options, Black and Yellow, with both priced at INR 499. 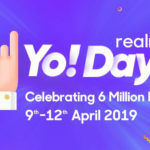 Another offer thrown into the mix by Realme for its Yo! Days event is with an open sale for the Realme 2. 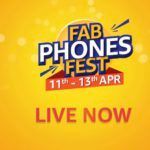 Throughout this three-day event, you will be able to grab one of these phones without the worry of having it run out of stock. All three color variants (Diamond Blue, Diamond Red, and Diamond Black) are available for purchase right now. You can grab the Realme 2’s 3GB RAM + 32GB storage model for INR 9,499, or its 4GB RAM + 64GB storage model for INR 10,999.